HugeDomains is a premium domain reseller website. Its features include domain transfer assistance, 30-day return policy, staggered payment options, and more. In this article, we cover user reviews and pricing. Ready to get started with HugeDomains? Visit its website. As of the date this article is written (01/15/19), there are not a lot of positive HugeDomains user reviews online. One user said that their customer support team was courteous and efficient. There are very few negative HugeDomains user reviews online. However, one user mentioned that there was a long delay in transferring the domain to him after the purchase. HugeDomains offers over 350,000 domains under 28 categories. Registration fees range from $495 to $7,500,000+. The main differences between the categories include the relevance to various industries, the length of the domain names, domain name recall, and more. Users can also use the Advanced Search in order to find domains with specific keywords, categories, and ranges for price and length. Renewal fees vary and could range from $8 to $30/year. Ready to get started with HugeDomains? Visit its website. Can HugeDomains users avail a privacy protection feature? No. HugeDomains does not offer its own privacy protection program. 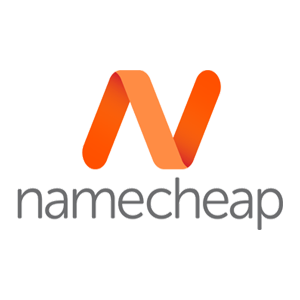 However, its partnership with GoDaddy and Namebright allows it to transfer purchased domains to these registrars where users can avail a privacy protection feature. 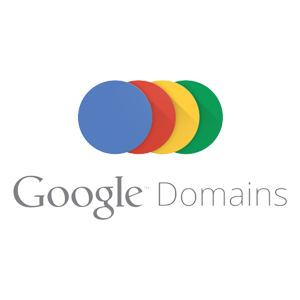 According to HugeDomains, domain transfers are done manually which can take up to 48 hours. Not sure if HugeDomains is the right fit for you? Read our reviews of all top domain name registrars or check out one of these three HugeDomains competitors.